Hot off the press (the site links aren't even live yet!) 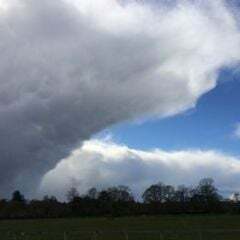 - The Netweather winter forecast for 2018/19 is now online - written once again by Ian Simpson aka @Thundery wintry showers. First, thank you very much for the detailed forecast, Ian. 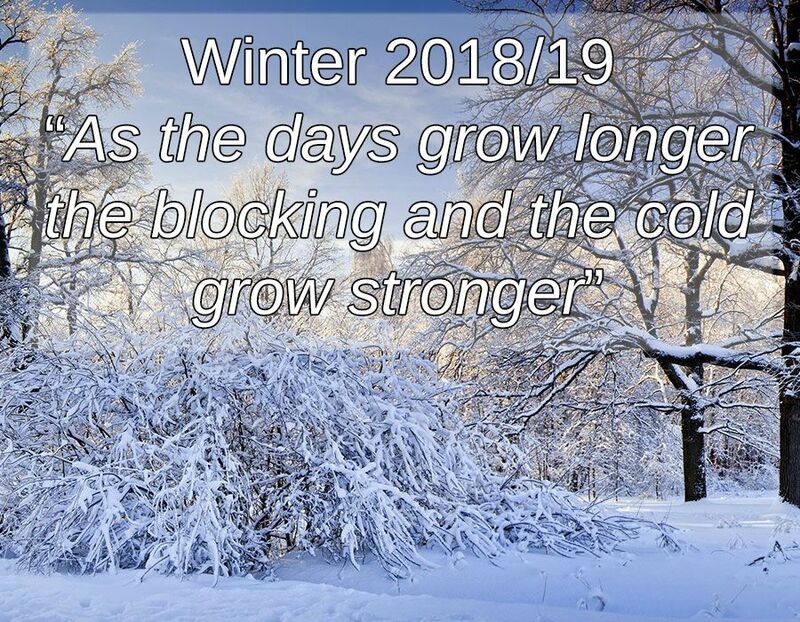 It sounds like a typical back-loaded British winter - those wanting snow and cold at Christmas are going to be disappointed but those wanting snow and cold for late February may be in luck. I suspect it's going to be a long and slow pull into spring next year. The indications of early pressure on the PV perhaps offer more hope for a chillier January but as I've mentioned here before, my birthday is exactly midwinter, January 15th, and the number of occasions it's been cold and snowy have been few while more have been dry and cold but the majority have been mild. As usual on N-W a well presented forecast, what is unusual to read these days is such confidence in the latter part...Well done for having the guts to document such confidence, let's hope it's correct and arrives a little earlier than last year. Good read, hopefully it comes off although I’d like colder weather sooner than that, but that’s being picky. Thanks for the forecast and hope it comes off, albeit colder than predicted! For what it's worth, ECMF is showing what I sense may cause a diversion from your forecast for late Dec; during El Nino events the MJO tends to lose amplitude in phases 4-5. It'll then come down to stratospheric events in conjunction with low solar activity as to whether we instead just see near-average conditions, or something below the norm.